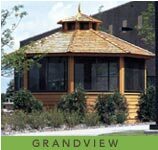 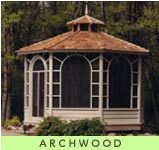 Outdoor Designs is pleased to offer four stunning gazebo models. 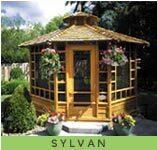 Each can be fully customized to fit your landscape. 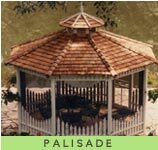 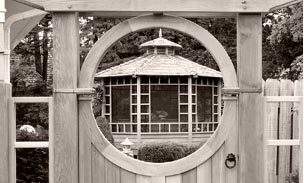 All gazebo components are built as pre-assembles panels featuring mortised, tongue and groove joints secured with both adhesive and structural screws, for quality comparable to that of fine furniture.